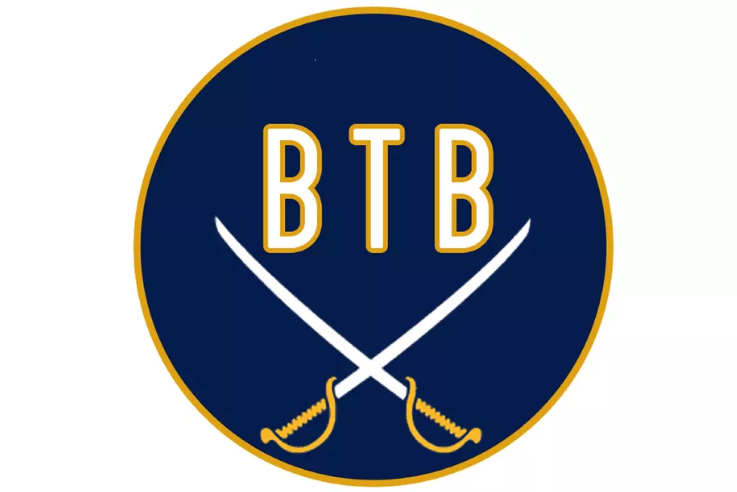 Beyond The Blade: Amerks Weekly | Episode 6 · Let's Go Amerks! Welcome to the sixth episode of our Amerks weekly podcast on Beyond The Blade between myself, Keith Wozniak, and Chad DeDominicis from Die By the Blade. It’s a short podcast where we discuss what’s currently going on with the Rochester Americans and what’s happened since the previous episode. This week we talk about Pilut, Guhle, O’Regan, goaltending, Borgen, Nylander, and next week! Listen to “Amerks Weekly | Episode 6 – First Place” on Spreaker. This coming weekend the Amerks play at home versus Wilkes-Barre/Scranton and away Binghamton. Come back next week for the next episode!